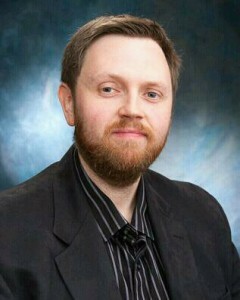 Jay S. Willis is a Fantasy author. He has completed the manuscript for Pendulum Arcanum, a Middle Grade novel, the first book in a series, The Arcana Chronicles. Jay’s current Work in Progress is Bellum Aracnum, a new book in The Arcana Chronicles. Jay S. Willis is currently querying Literary Agents and Editors for his Pendulum Arcanum manuscript to seek publication in the near future. 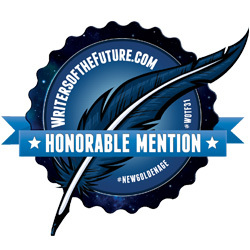 Jay’s submission The Magic of Justice and Revenge, a fantasy novella, earned Honorable Mention in the Writers of the Future writing competition for the second quarter of 2015. 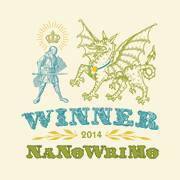 He has participated in and “won” NaNoWriMo (National Writing Month) in 2013 2014, and 2015. He was a participant in NaNoWriMo in 2011, but due to the premature death of a PC wasn’t able to complete that year’s project. 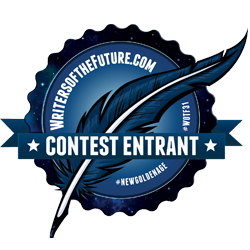 Jay participated in NaNoWriMo 2016. Jay has two articles published on Dan Koboldt’s Science in Sci-Fi and Fact in Fantasy website: A Brief History of Real World Magic, and World-building with The Spanish Inquisition. 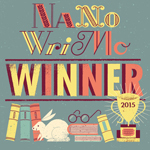 A NaNoWriMo Winner for 2015, Jay completed the first draft of his new Middle Grade novel Pendulum Arcanum. Jay has written two childrens’ books for his children: Blacktooth the Pirate: Blacktooth’s Treasure Chest and Blacktooth the Pirate: Blacktooth and the Legend of Skull Mountain and several other adventures continue percolating in Jay’s brain waiting to bubble to the surface. From an early age, Jay was fascinated by story-telling and wrote his first books in grade school by hand using typing paper packets stapled together for him by his mother. An avid Dungeons & Dragons role-player, growing up in the 80’s obsessed with Star Wars and Raiders of the Lost Ark, Jay’s reading and writing interests have always skewed toward the fantasy and science-fiction genres. Jay S. Willis is a graduate of Capital University, having earned a Bachelor of Arts in History and Political Science there. He also graduated Capital University Law School, where he earned his Juris Doctor. Jay S. Willis, is a former judge of a family court in southern Ohio, has been a licensed attorney for 20 years, and currently serves as an assistant prosecuting attorney with a focus on juvenile court and appellate work for the Scioto County Prosecutor’s Office. Jay S. Willis lives in southern Ohio with his wife and two children where he has been actively involved in theatre, having directed two plays at The Portsmouth Little Theatre and has shared his love of theatre with both his children, both seasoned actors in the Portsmouth Area Childrens’ Theatre. He served as a legal advisor for the Portsmouth High School Mock Trial Team for many years and now serves as the legal advisor for the Portsmouth West Mock Trial Team. When not writing, Jay loves playing tabletop board games and watching movies with his family. Find Jay S. Willis online on Twitter, Facebook, and Pinterest. Visit Author Jay S. Willis’s profile on Pinterest. 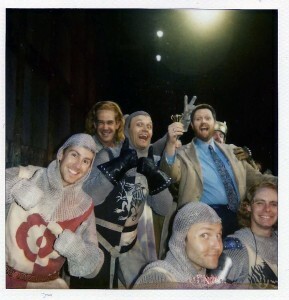 A little known fact: Jay S. Willis is a proud protector of The Holy Grail, having been given the Grail by King Arthur himself in Monty Python’s Spamalot.